British Citizen Passport Holders will be required to obtain a travel visa before entering Nigeria. 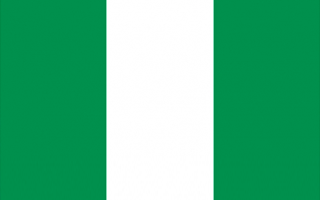 Please note that the granting of any Nigerian Visa is dependent upon consular discretion. Express services are available upon request. The standard processing time is a minimum of 20 working days. Valid for 3 months. Allows for a single stay of up to 30 days. Valid for 12 months. Allows for multiple stays of up to 30 days at a time.